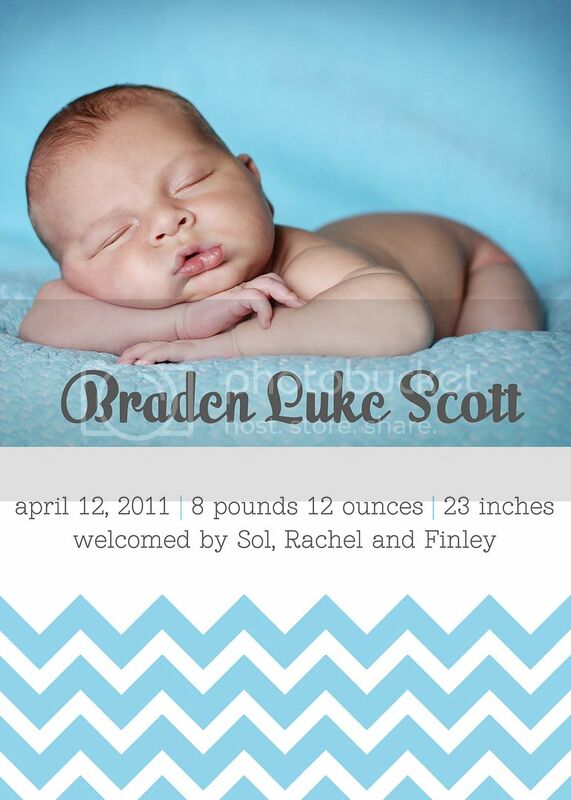 Sol and Rachel do a Blog: Braden was born! I'm impressed. And your baby is cute. We love the picture of Braden and actually thought you had gone to a studio to have it taken. It is such a sweet picture. And such a sweet little man; we miss seeing him. a little chubby cherub. he is freaking so cute. Hey!!! Guess what! you didn't lose the printed copy! It's on your refrigerator!